The final answer keys of the written exam have also been released. AIMA MAT 2019 Result is likely to be declared today. 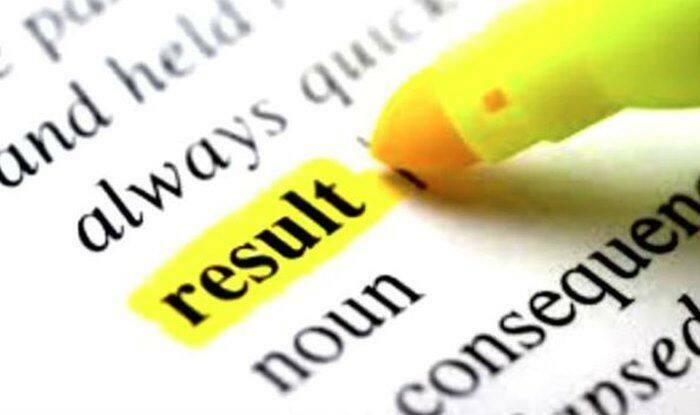 AP Constable Result 2019: The Andhra Pradesh State Level Police Recruitment Board (APSLPRB) has declared the results of the exam held for the police constable post on January 6 and 8. Those who sat for the exam can check results online on the official website slprb.ap.gov.in. They can use details of their hall ticket, registration number and date of birth to access their result. The final answer keys of the written exam have also been released. The preliminary answer key was released earlier this year and the objection portal was active till January 10. The exam was held for SCT Police Constables (Civil) (Men/Women), SCT Police Constables (AR) (Men/Women), SCT Police Constables (APSP) (Men) in Police Department and Warders (Men), Warders (Women) in Prisons and Correctional Services Department and Firemen in A.P. Fire & Emergency Services Department. It was conducted at 704 centres across 28 locations. As many as 3,46,284 candidates took the exam out of 3,92,785 who had registered for the exam.